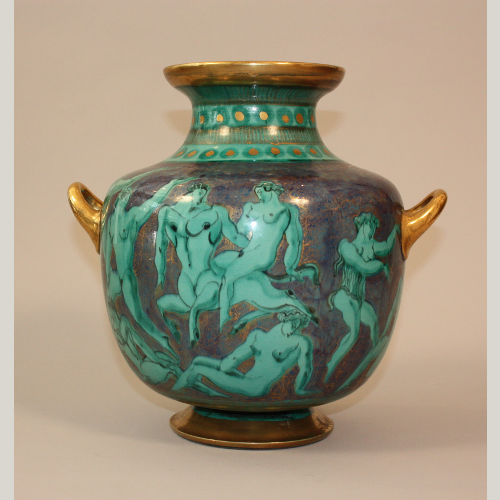 Jean Mayodon, was born in 1893 in Sèvres and died in 1967, is a french ceramist and painter, member of the Society of Decorative Artists and the Salon d’Automne. 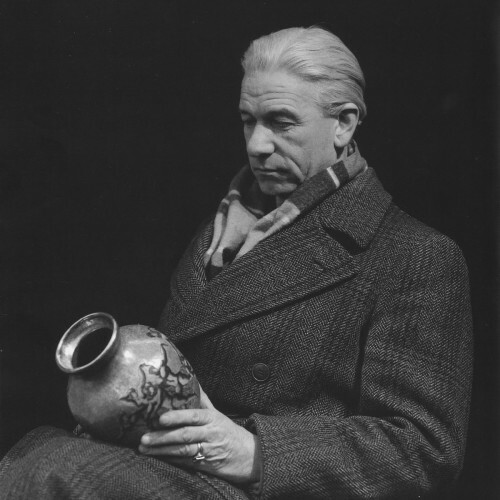 He was asked for many official commissions and was artistic adviser from 1934 to 1939 and artistic director in 1942 in Sèvres and created many forms curved. His research leads him to dominate perfectly the techniques of cooking, he gets fire, the wonderful secrets that will allow him to control like no other, the cooking of gold, the famous gold to accidents, and to obtain the materials and the most refined colors.